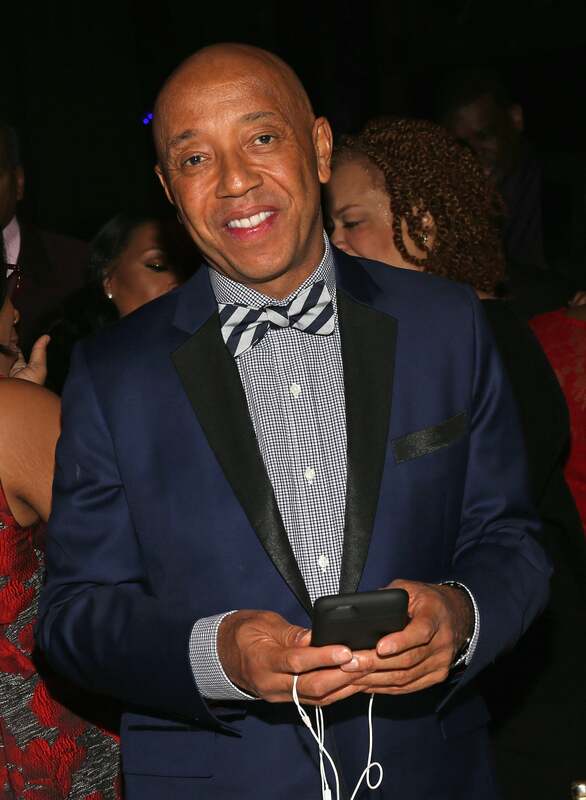 A Def Poetry Jam reboot is in the works and Russell Simmons is looking to tap Chance the Rapper as the show’s new host. According to Deadline, the new project will be called All Def Poetry and the potential series is in the works with HBO. The previous iterations of the show were aired on HBO. Simmons has apparently been in talks with Chance since the Grammys, where the Chicago-native was named Best New Artist. This is not the first reboot that Simmons is working on: Last year, HBO launched All Def Comedy, a stand-up comedy successor to the popular Def Comedy Jam. Would you watch All Def Poetry?